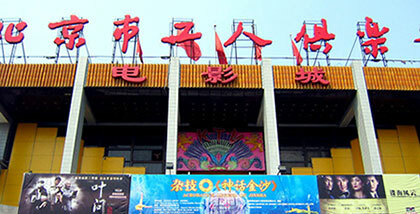 With a blend of tradition and the modern this acrobatic show is now running at the Workers’ Club in Beijing. 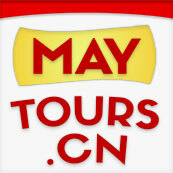 Two daily shows at 3:50PM & 5:30PM, where highly trained Chinese acrobats make a breathtaking performance! The show is known for stunts that challenge the limits of the human physique. 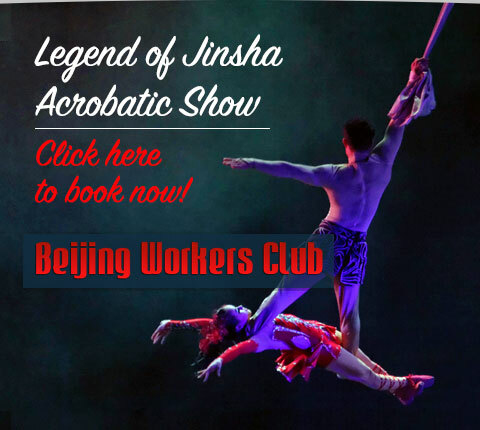 Going back 3,000 years in history the Legend of Jinsha is the approach to unravel the myth of Chinese acrobatics. Click here to reserve discount show tickets!